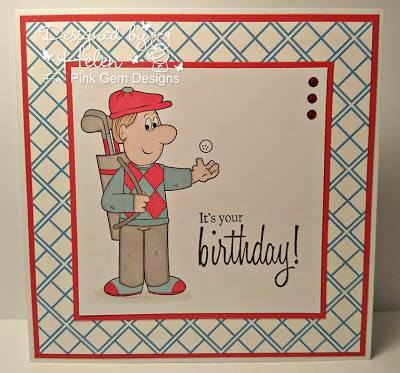 Gems of Inspiration: Pink Gem Designs Sponsors Penny's Paper Crafty chall. Pink Gem Designs Sponsors Penny's Paper Crafty chall. Hop over & share your creations for a chance to win..